See contract for payment plan details. Students are required to give a 48-hour cancellation notice to avoid a $50 late cancellation fee. A drive reminder will be sent to student and parent prior to drives (legible/working numbers required). Students are still responsible for drives. Drives are scheduled consecutively, so students arriving more than 10 minutes late are considered a “no show” and must reschedule their drive and pay a late cancel fee. Winter drives are subject to weather and road conditions. Drives must be scheduled a minimum of one month apart for practice. 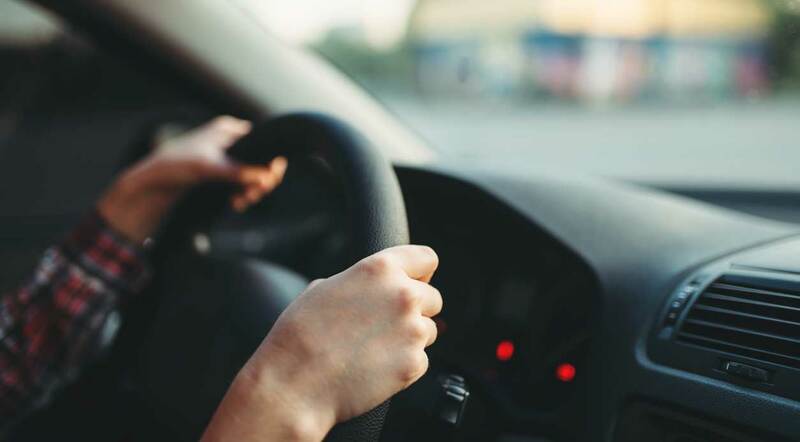 Students must schedule their first drive within two months of obtaining an instruction permit and schedule the remaining two drives over a few months. Be careful of planning around Birthdays or scheduling the Road Test early as bad weather and unforeseen issue can delay finishing timely.